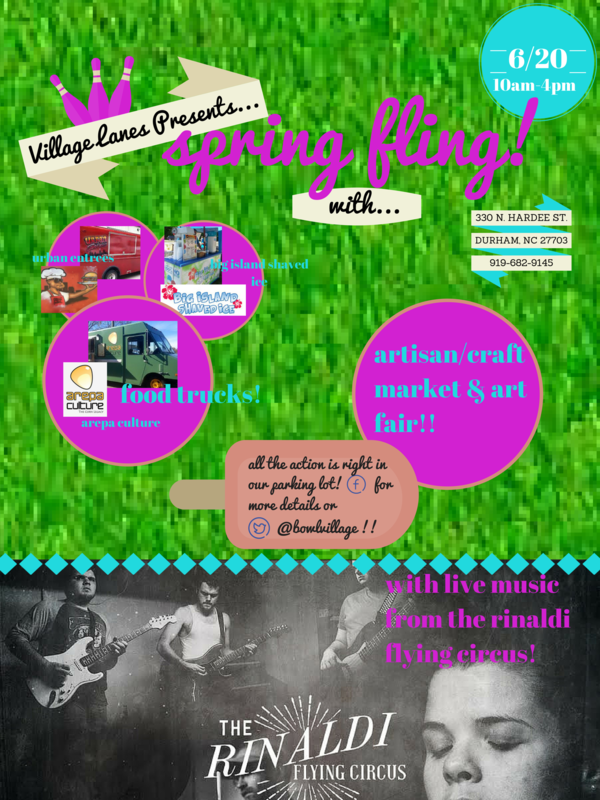 On Saturday June 20th, Village Lanes in Durham is hosting Spring Fling! Spring Fling is a celebration hosted by the Durham’s Village Lanes. 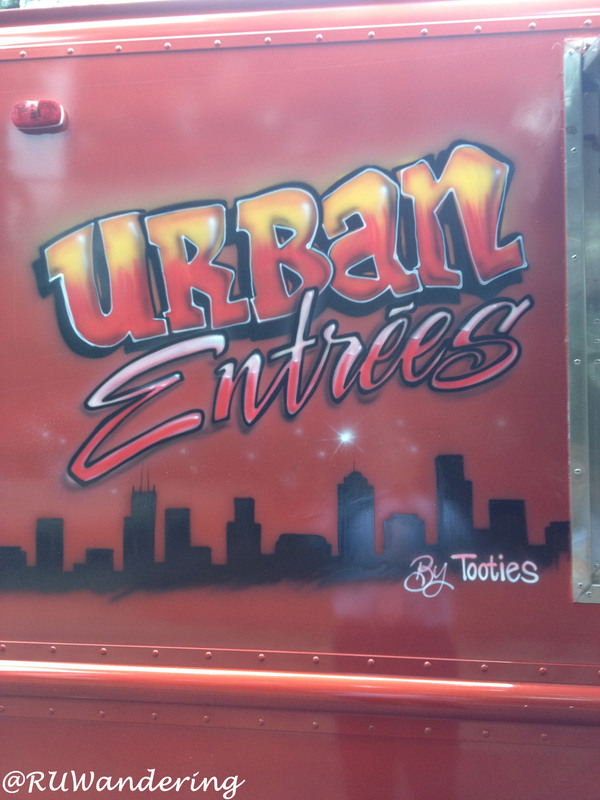 During the event, guests will enjoy Live Music by Rinaldi Flying Circus, Food trucks, and artisan market. 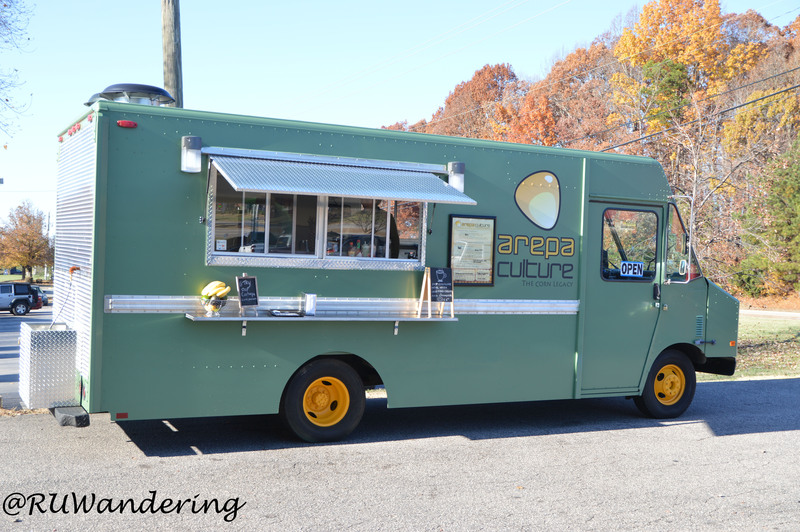 For those hungry, you will enjoy the food trucks Arepa Culture, Urban Entrees, and Big Island Shaved Ice. If you like to shop, be sure to check out the artisan market. Also, if you are local artisan or craft vendor, contact Village Lanes as there are spots still available.